Thank you YYC for voting us the GOLD Winner for BEST DANCE STUDIO, your support is sincerely appreciated!!! Welcome to Chinook Country Dance Studio! 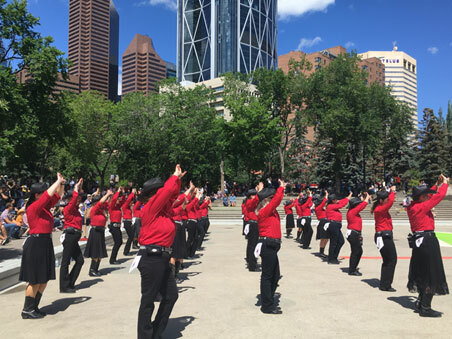 The Chinook Country Line Dancers are an Award Winning dynamic Calgary Dance group providing professional dance instruction and performance opportunities in and around the Calgary area. We play a wide variety of music and we have grown to be one of the largest and most popular dance studio's in Southern Alberta. Chinook Country dancers are a diverse group, people of all ages (men and women) who share a love of dancing. You don't need a partner and dancing offers a fun and exciting way to fulfill physical, mental, expressive and social interaction. 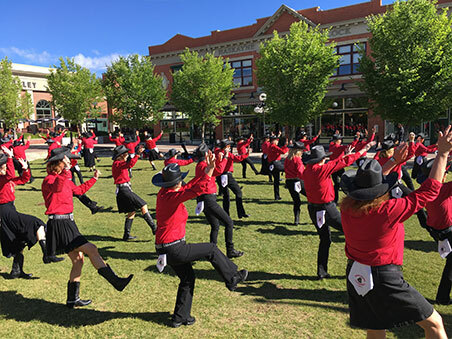 Modern dance and Line dance classes are offered during the Fall, Winter and Spring culminating in a variety of optional performance opportunities during the entire year and throughout the Calgary Stampede. 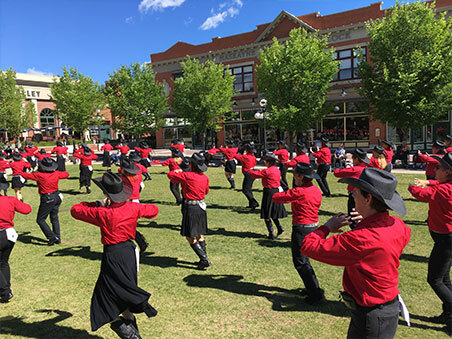 If you live in Calgary or the surrounding area and are interested in having a lot of fun while getting the benefits of physical and mental exercise - open your world of dance with Chinook Country Dance Studio.